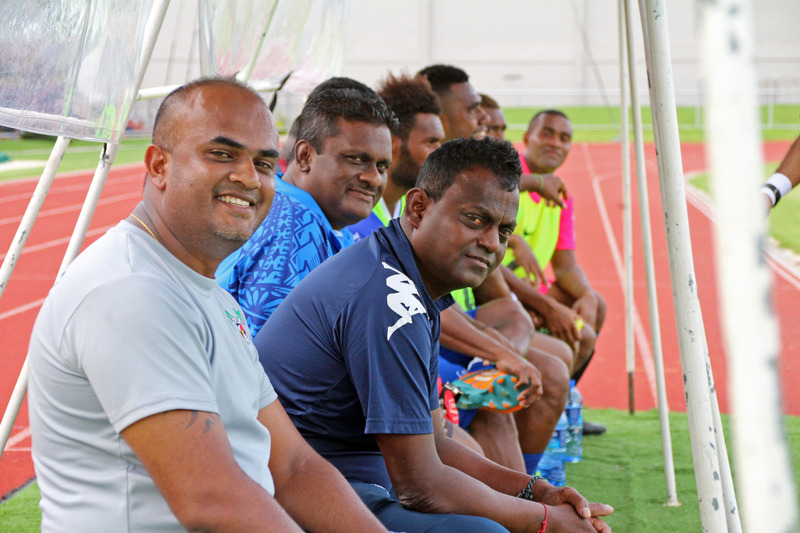 Lautoka Football head coach Kamal Swamy is looking forward to rectify on the mistakes they made during the first round of the Vodafone Premier League 2019 before taking on Suva this Sunday. He said one of the key areas he would be working on is keeping possession. “We need to work on keeping possession as sometimes we were too quick to release the ball and releasing it in space rather than releasing it to the foot. Also joining the training squad is the Solomon import Benjamin Totori along with Ni-Vanuatu midfielfer Bong Kalo. “Totori arrived yesterday and he will surely add strength to our striking force. “We also have Bong Kalo who can improve on our midfield possession that will help us a lot. “We started training with these players yesterday, so let’s see how it goes. Lautoka meets Suva 3pm this Sunday at Churchill Park.